Check out our newest Free Business Card PSD Set. 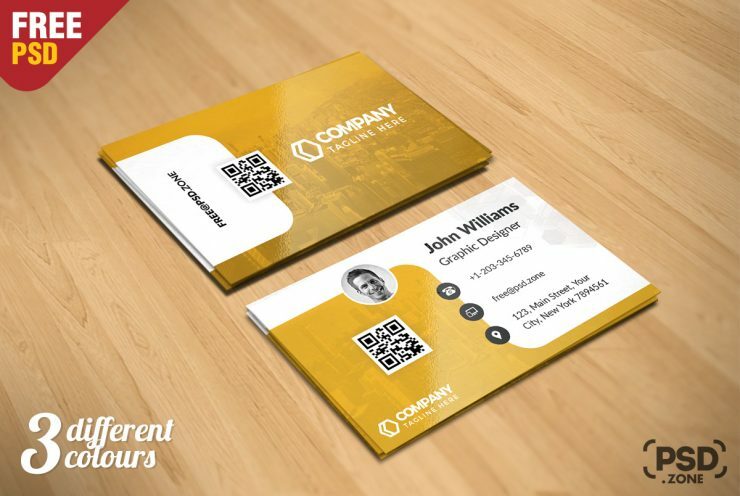 You can use this Free Business Card PSD Set to create a any kind of company, graphic designer, graphic artist, web designer, freelancer, creative or corporate agency business card design. Its is available in 3 different color variations. All layers are fully organized and structured so that you can easily find the layers to change text and color. Its based 2 x 3.5 in, 300 dpi print-ready CMYK 6 PSD files (Front and Back side) . 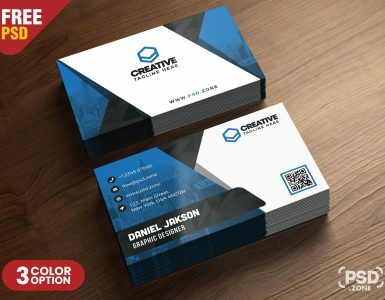 You should have basic knowledge about Adobe Photoshop for editing this Business Card templates. 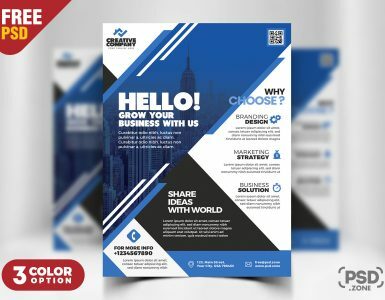 so Download this Free Business Card PSD Set and its a available for Free Download.